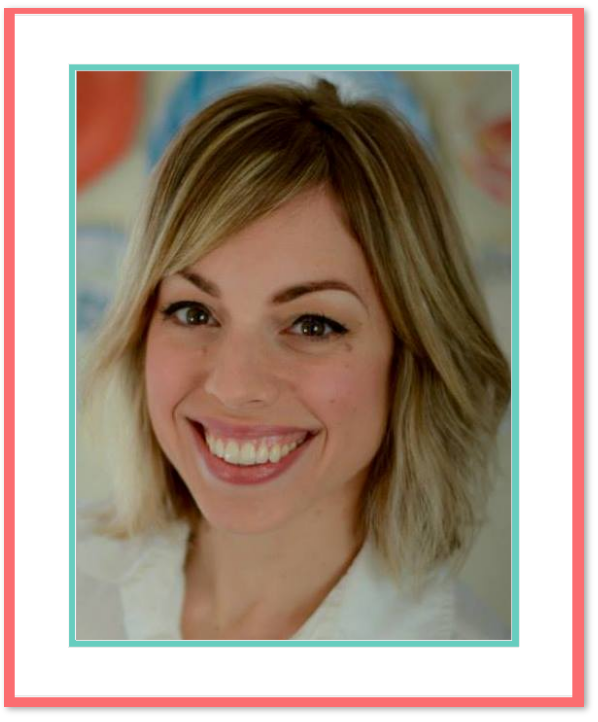 Holy moly was March a BUSY month! 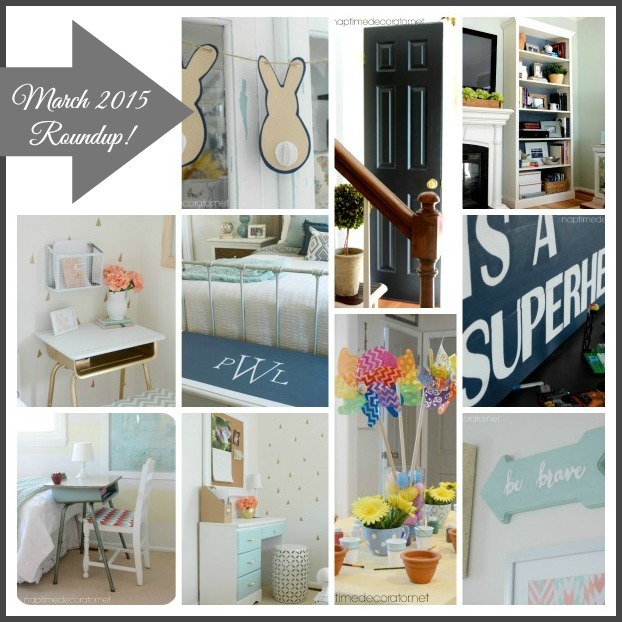 In case you missed any of my posts – I’ve wrapped them all up in one neat little post for ya! Let’s get down to business, shall we? 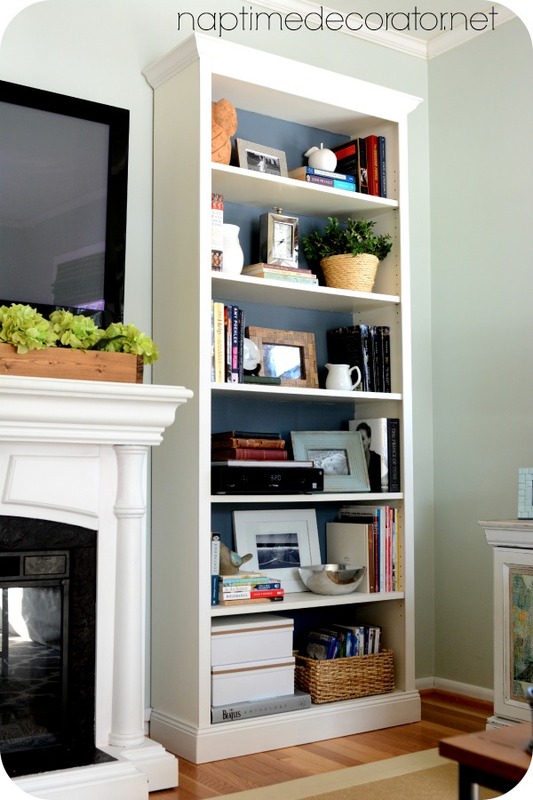 I started the month with a post on a VERY frequently asked question – how to style bookcases. 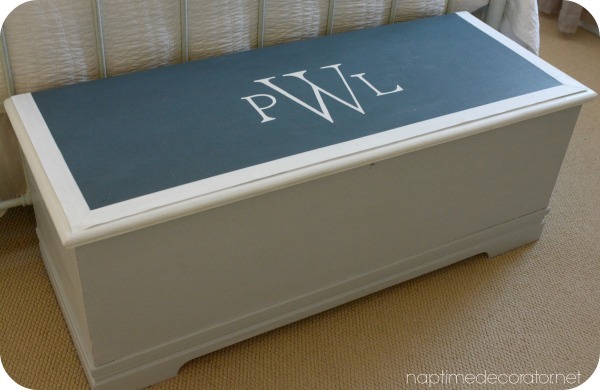 I share my favorite tips and how I like to mix function, necessity AND pretty – and it’s all right here. 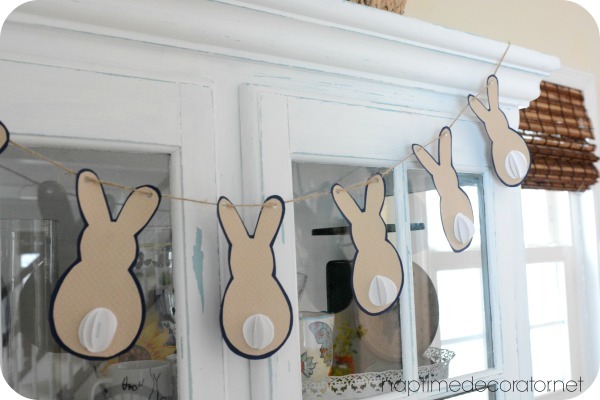 Then I shared a fun and easy DIY bunny garland, perfect to add a Springtime, Easter touch to your home! 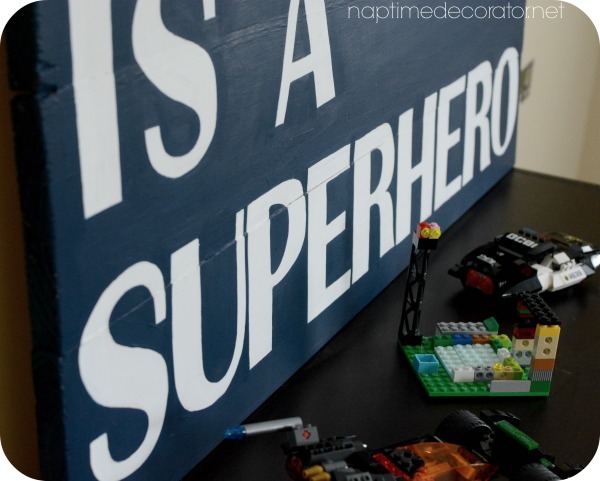 And one of my very favorite knockoffs – the Pottery Barn Inspired Superhero Sign for my boy’s room. I was tickled how I made a $70 sign FOR FREE! 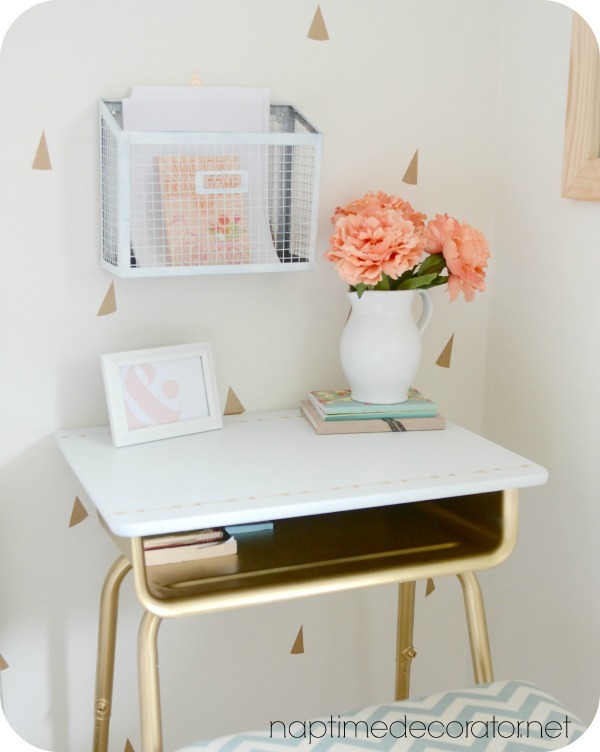 A freebie desk from my niece that was hot pink and knobless got a very sophisticated makeover for my daughter’s room – can’t go wrong with mint and gold! 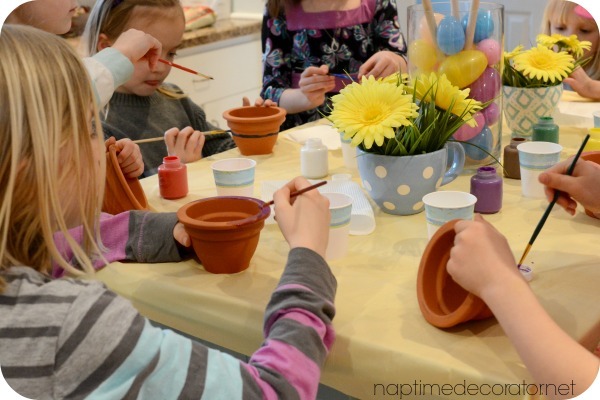 My middle child turned 7 on the first day of Spring, so I threw her a Spring themed party, and it was insanely cheap AND fun AND no-stress! 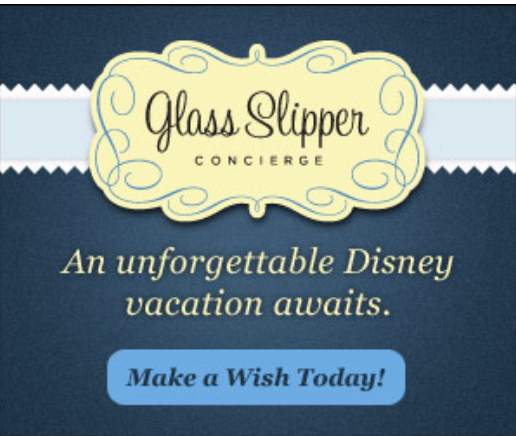 I promise, it’s possible – come check it out here and see what I mean! OH! 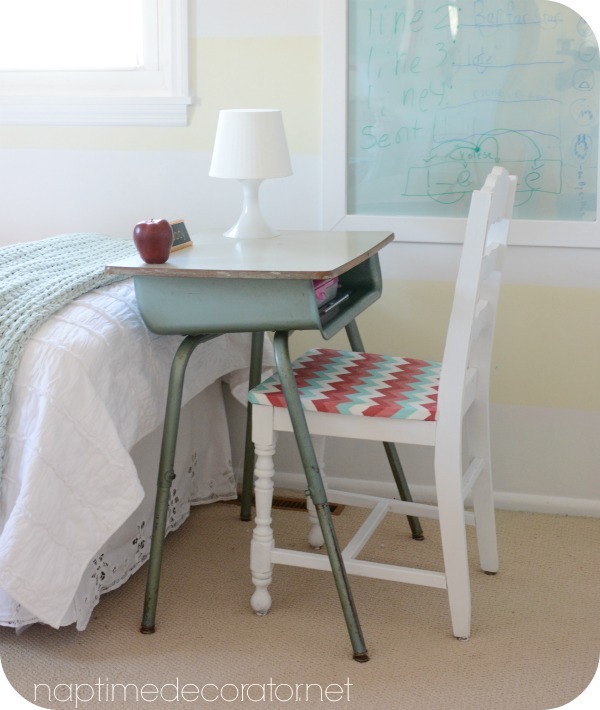 A $10 school desk got a fab gold makeover – what would we do without yard sales?! 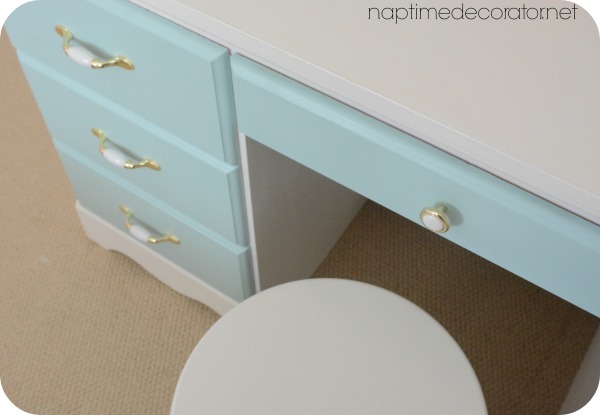 And a happy little accident played out when I made over a chair for one daughter’s room and it looked terrible in her room…but ended up being PERFECT in my other daughter’s room. I got crazy lucky on that one. 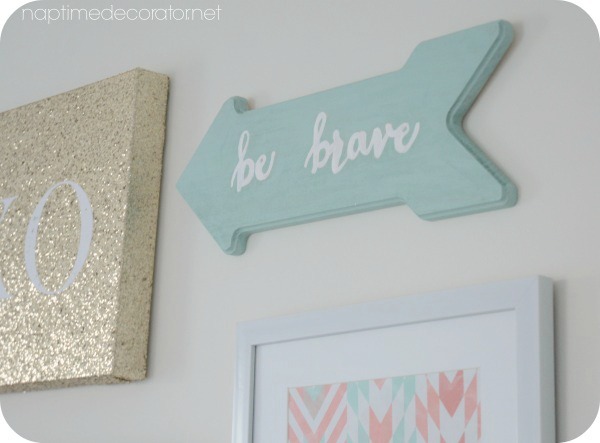 Finally, a fun and easy DIY arrow art with the words ‘be brave’ for my girl’s gallery wall finished up the crazy month. So far, April’s following suit! Which by the way – how are we in the middle of this month already?! CRAZY.